Decorating and fun go hand in hand. Check out these very creative, fun fashion-inspired ideas from Chloe Taylor to help "style up your home"...using what you may already have. Have fun! 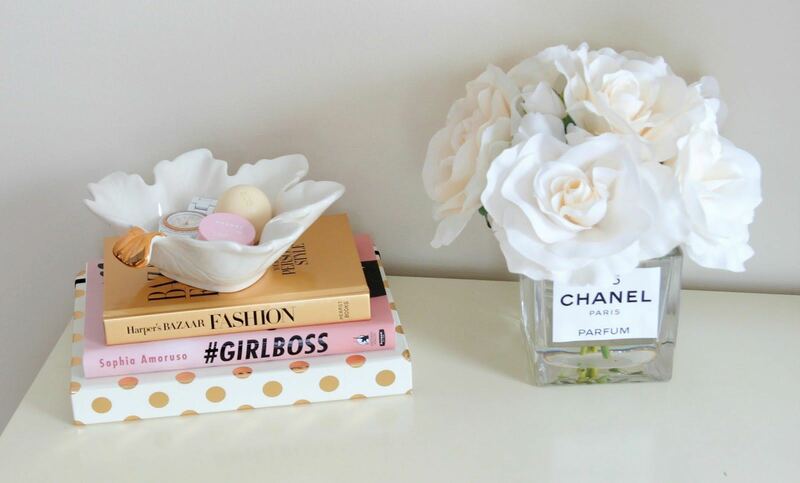 Big or small decorative pieces you can find in stores can be expensive. Sometimes, it is even difficult to find what you imagined which can be frustrating. Instead of going through such agony, you should take matter into your own hands and start a fun project of decorating your home with your own things. Each of these ideas is simple and will take you a couple of hours tops. Every girl has plenty of silk scarves for which she cannot even find enough space. If you have the same problem, turn them into decoration. On the other hand, if you do not have any spare scarves, you can easily find some cheap ones in a vintage shop. Either way, all you need are colorful scarves with various patterns and frames of your desire, and your new decorations are done. 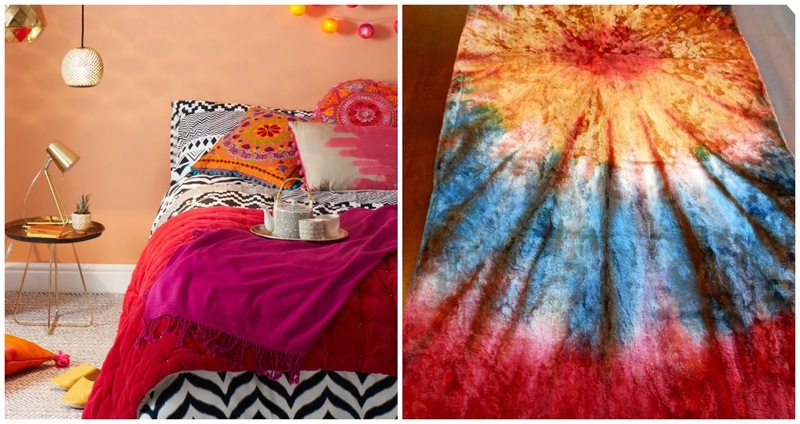 Place these above your bed, TV, or create an artsy corner and your home will get a new glow. 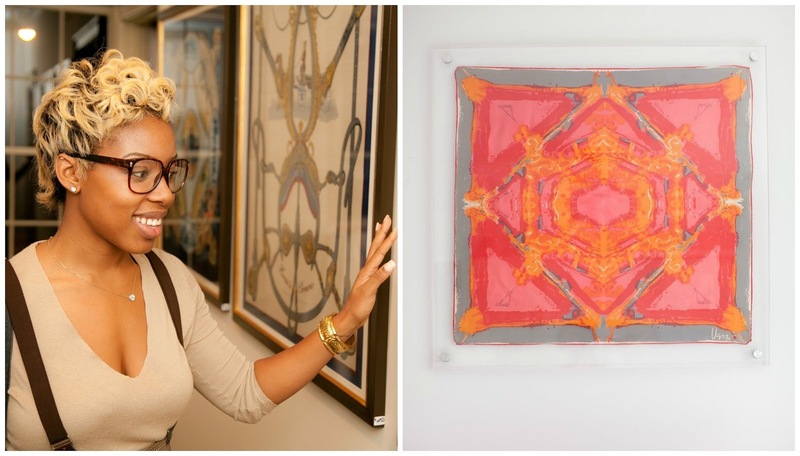 Oversized scarves and pashminas are sometimes hard to combine with your outfits, but that does not mean these would not make a great decorative piece. All you have to do is use the scarf or a pashmina instead of a throw blanket or table runner and transform your tables and couches. This DIY project will not even take any time, since you only need a few seconds to drape it. This quick transformation is perfect for decorating for a party or some fancy dinners with your family. For additional splash of style, you can make wall art using needles, colorful yarn bowls and reclaimed timber. 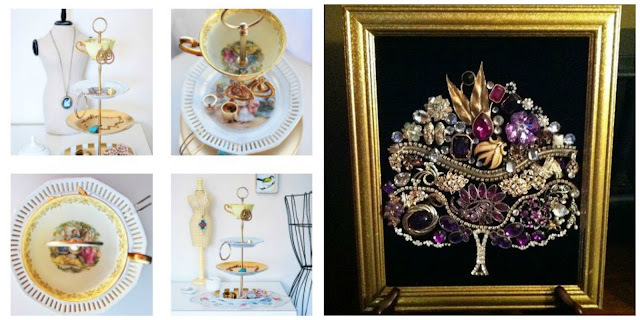 Another easy but sparkly project of yours could include framing your jewelry and making them into art. For simpler projects, you can pin your jewelry onto a cork board, add some decorations on it or repaint it and mount it on the wall. For a more sophisticated look you can frame your jewelry into a standard shadow box. 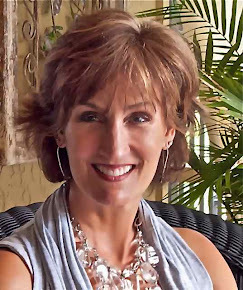 You can also group some of the pieces you do not wear that often, or use a standout piece such as an oversized necklace and make a statement with it. Have couple of these elegant pieces and mount them in your hallway for a big entrance in your house. 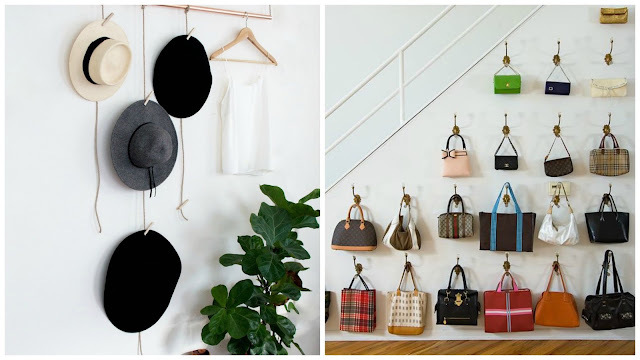 Why hide your pretty hats, purses and jewelry when you can expose them and decorate your home at the same time. 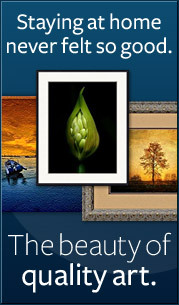 With these you can turn your dull white wall into a gorgeous display with your favorite things. Think of a pattern you want and hang a series of hooks and simply place your accessories on them. Even better, some vintage hats and antique purses that you never get the chance to wear can be reborn into lovely decorative pieces. However, if placing hooks is impossible but you have some spare shelves, dust them off and use them. Organize your purses, hats, and even shoes and put some jewelry on stands voila! For an even better effect you can mount a couple of high bay lights on the accessories wall. Also, you can choose different colors for the bulbs and introduce some fun atmosphere in your home. Jewelry boxes look beautiful, but these can be expensive. 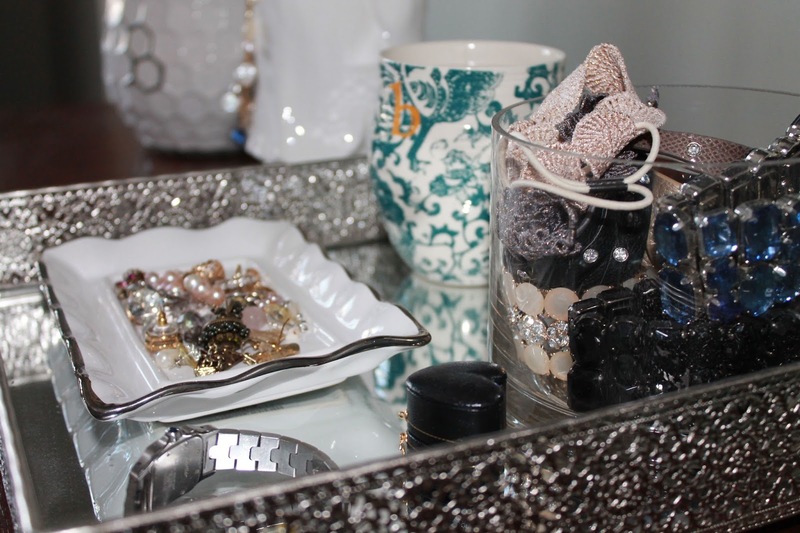 The creative alternative for a jewelry box is a nice display tray, or even ashtrays that you do not use. Any shapes, sizes, materials and colors of the trays are welcome, just find what suits your taste the best, and simply display your accessories and small treasures. 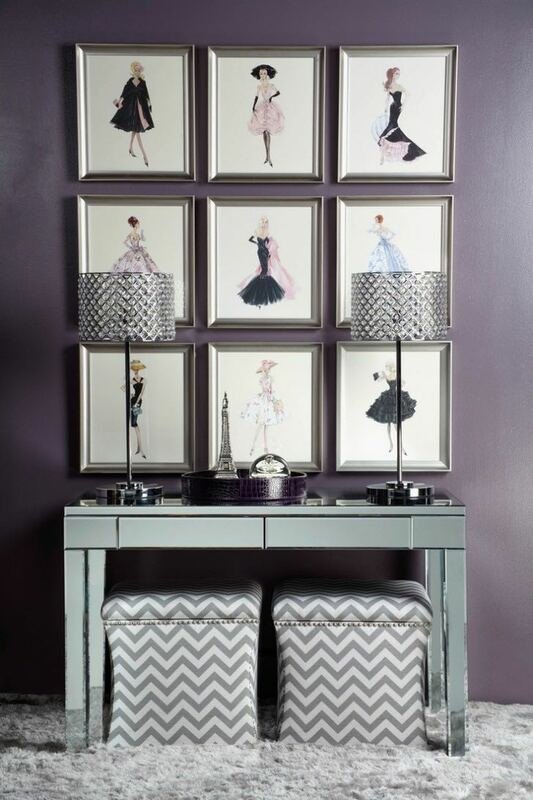 This way you are creating your own personal vignettes that fit in perfectly in every room in your home. Simply said, you do not need a fortune to decorate your home. Simply use your own accessories and clothes to add character and make a cozier atmosphere.